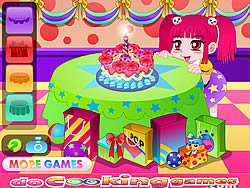 Cake for Love Game - ArcadeGames.com - Play free arcade games. 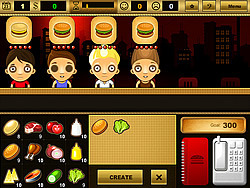 Dear friends, we are proud to introduce you the new cake cooking game. 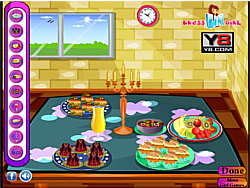 This is a very special game because it's about baking an awesome cake in the name of love. 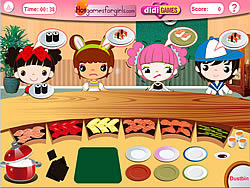 We all live to love, or love to live by each individual case but once in life you will feel the real love. 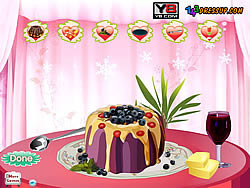 Now this game is very emotional because you can cook the cake as lovely as you want to, cause it offers a great variety of ingredients and fruits that can be added on the cake and the most important thing is that you must bake it thinking about real love. 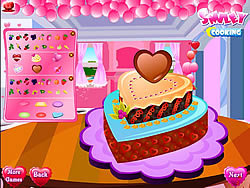 So start putting some glaze hearts on the cake dough and let love come into your heart too.